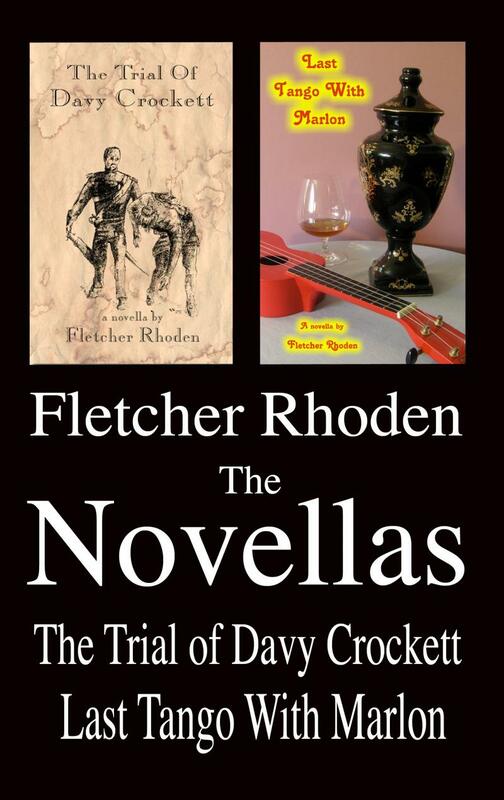 Welcome to the fletcherrhoden.com BOOK STORE, where you'll find Fletcher Rhoden's paperback and Kindle editions as plays on DVD! Fletcher Rhoden's CDs can be found at the MUSIC STORE. Hand-drawn illustrations and a loose rhyming scheme share these lessons of personal interaction for kids and their parents, based upon Sun Tzu's THE ART OF WAR. 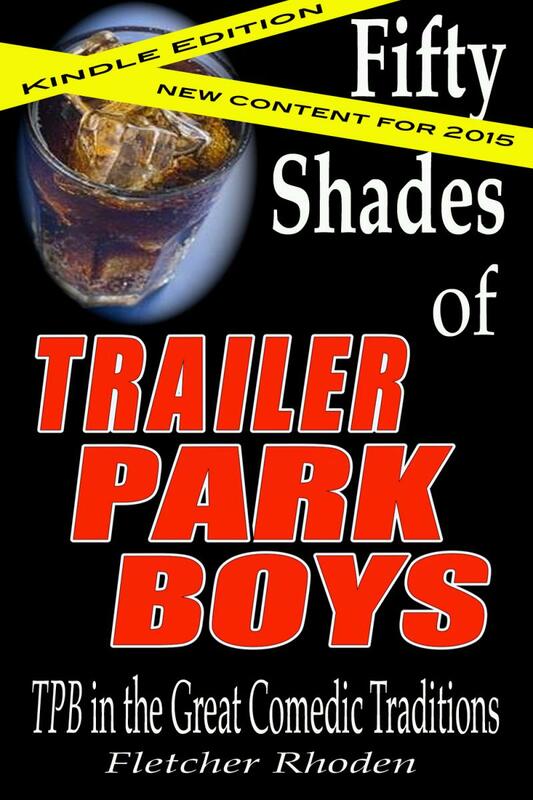 BUY IT NOW FOR PAPERBACK! 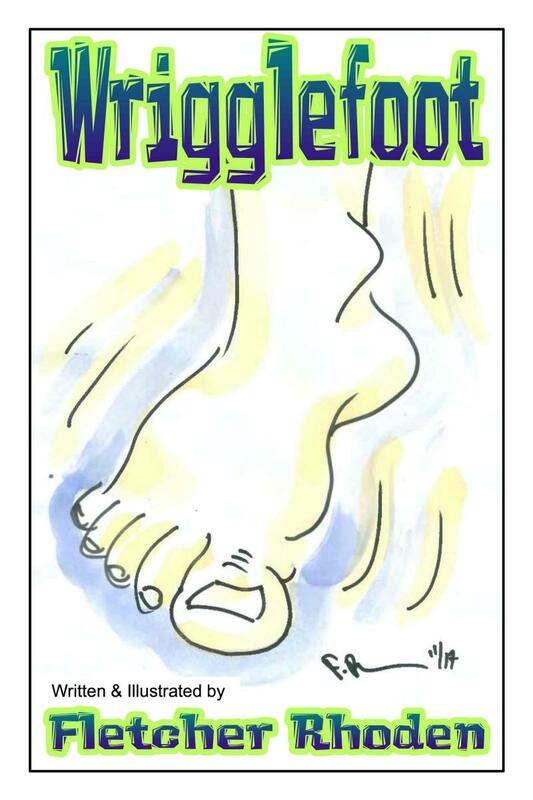 Hand-drawn illustrations and a loose, biting rhyme scheme return in the first book for kids about restless legs syndrome! 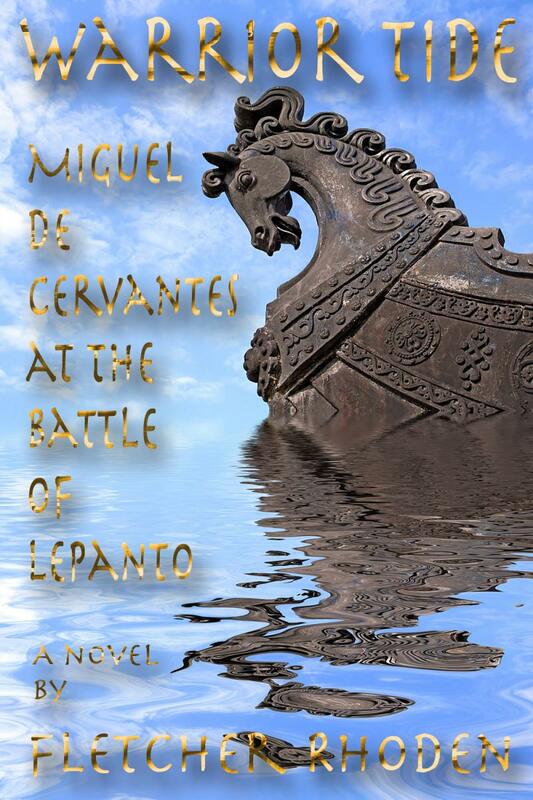 BUY IT NOW FOR KINDLE! 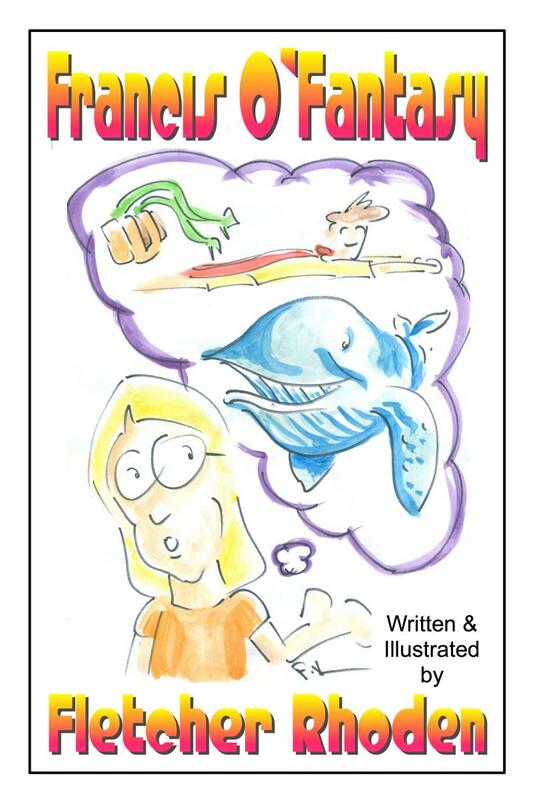 Hand-drawn illustrations and a loose, biting rhyme scheme pass along a lesson of honesty, loyalty, and selflessness. 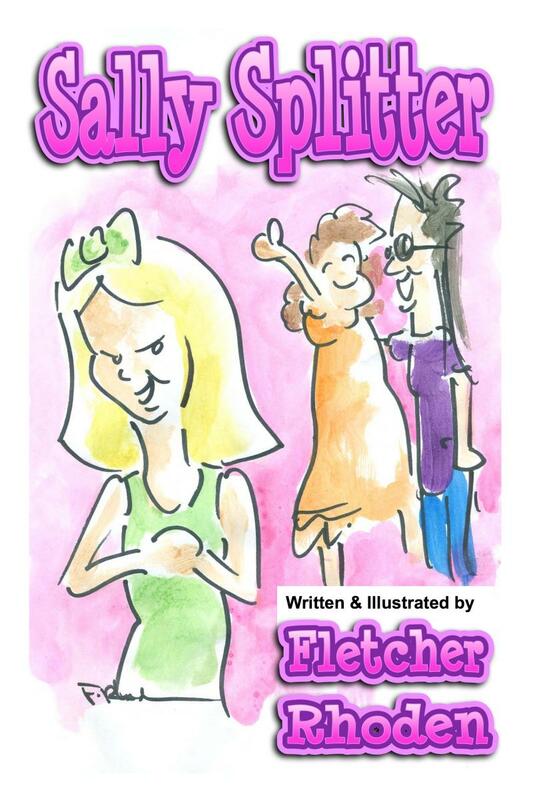 Hilarious and vital for readers of all ages! WHY OH WHY? MY OH MY! 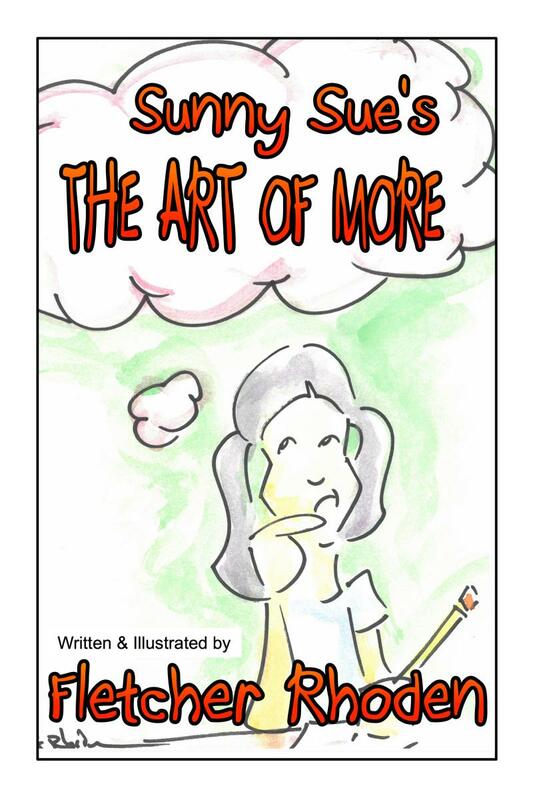 Hand-drawn illustrations of lessons of humility, gratitude, and positivity for kids and their parents. 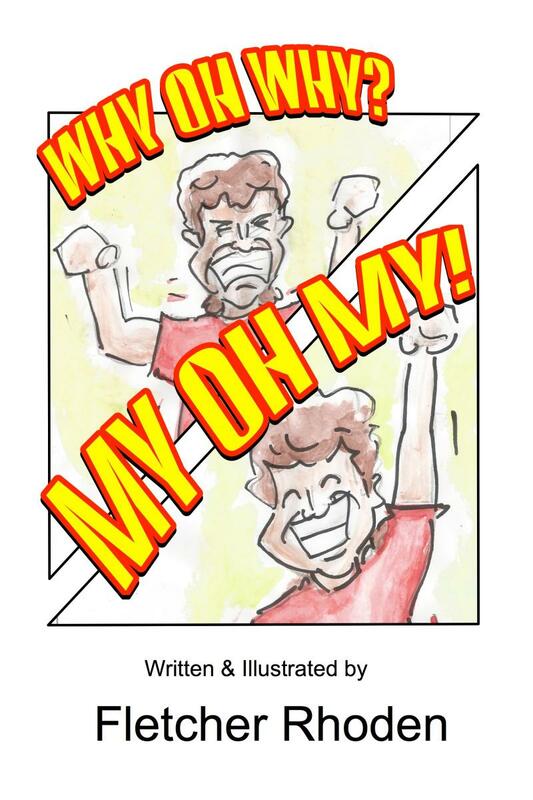 Hand-painted illustrations by author Fletcher Rhoden in this modern-day Don Quixote for kids! 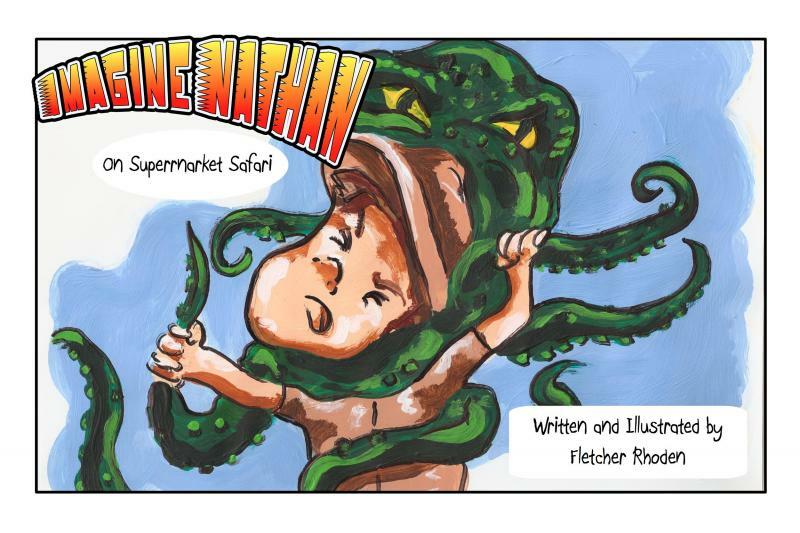 All-digital illustrations by author Fletcher Rhoden highlight this hilarious cautionary tale! 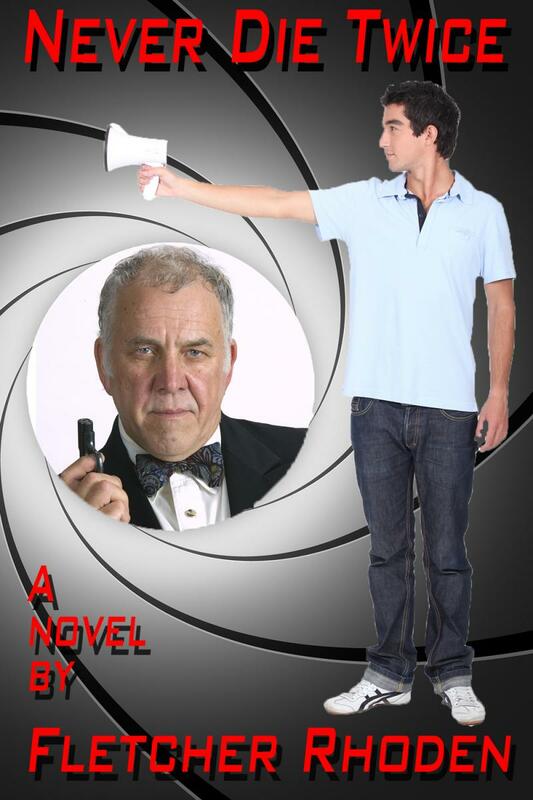 BUY IT NOW ON KINDLE! 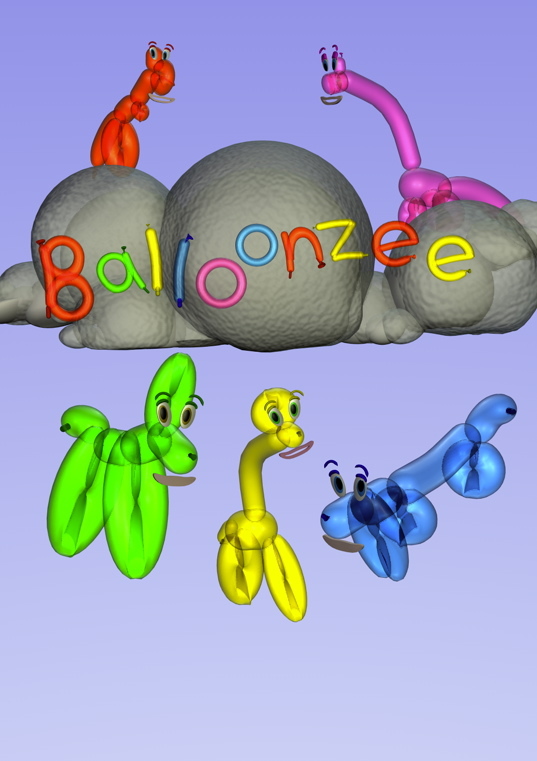 A full-length animated DVD and two full-color all-digital picture books about bright-eyed balloon animals that sing, dance, count, teach and learn. Created to California Content Standards. The nonfiction book, a collection of essays illustrating the history of comedy seen through the prism of the Canadian comedy saga. 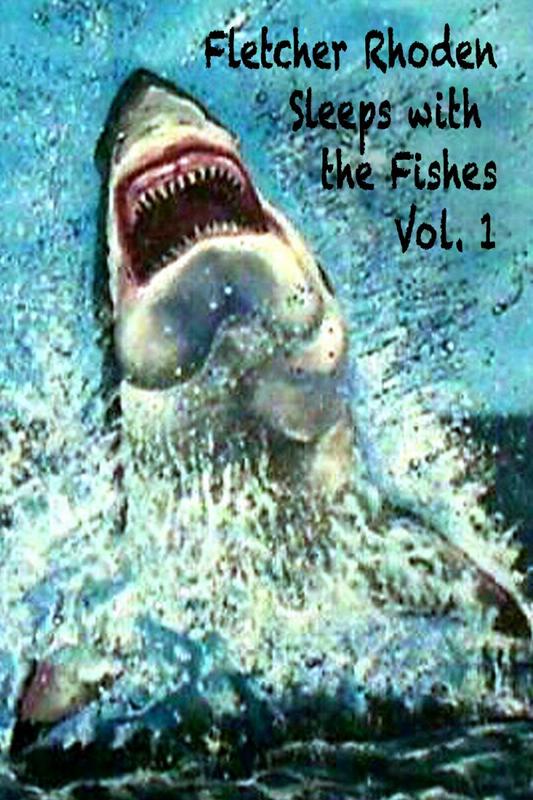 OR GO DIRECTLY TO AMAZON.COM FOR THE KINDLE EDITION, which features new and exclusive content! PAPERBACK NOW IN IT'S EXPANDED SECOND EDITION! 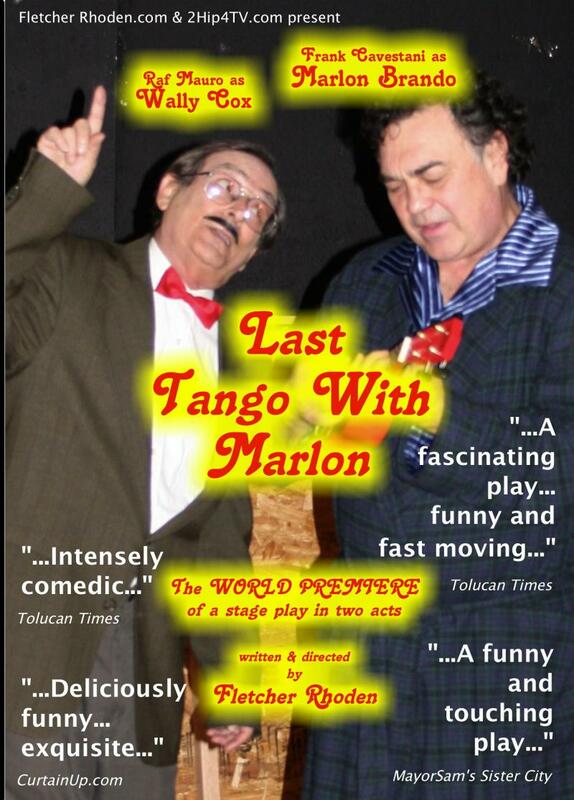 The new novella completes the speculative dialogue trilogy started with THE TRIAL OF DAVY CROCKETT and LAST TANGO WITH MARLON. 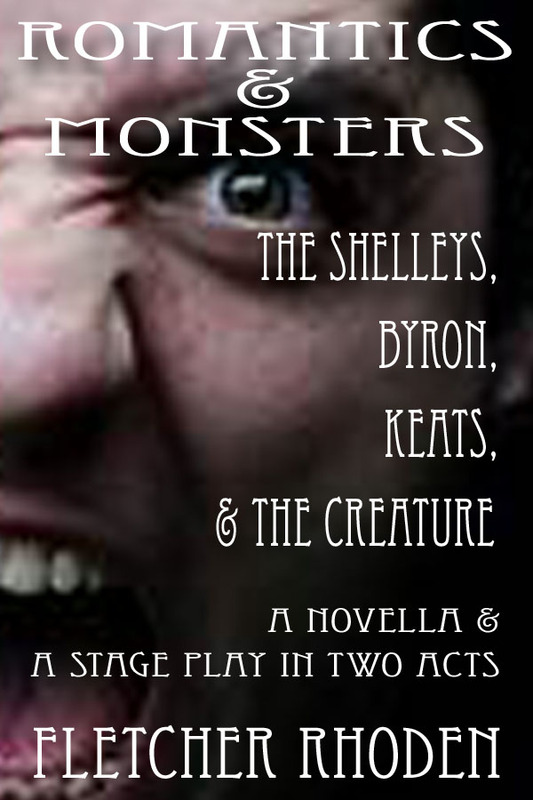 This meeting of Frankenstein's creature and the romantic poets inclludes a novella, the stage play in two acts, and excerpts from other Blujesto Press releases. 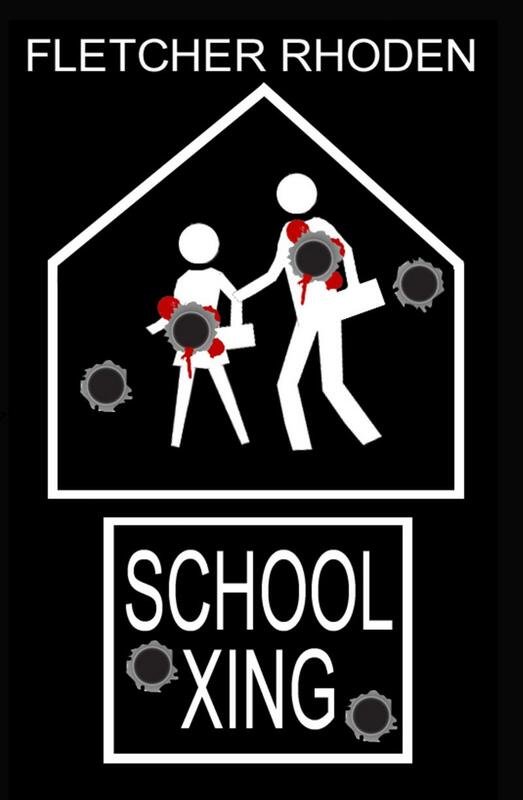 The gripping new drama about a retired cop's last stand against school shootings. 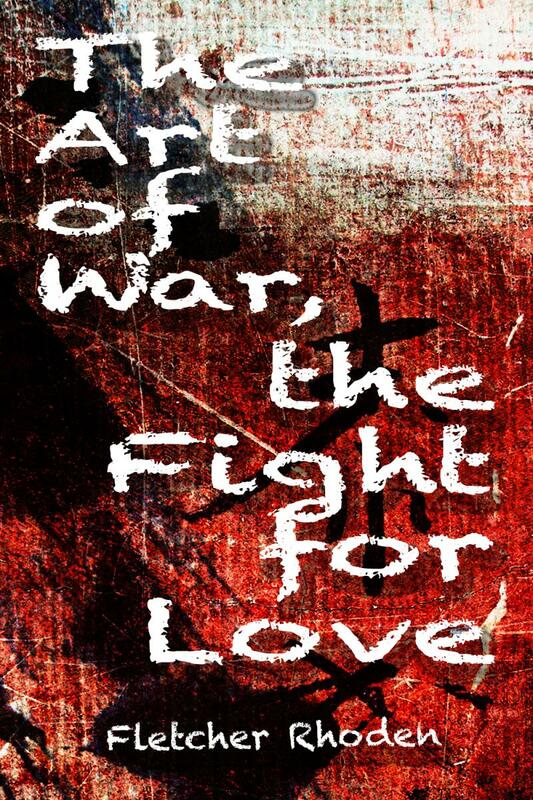 The new book by Fletcher Rhoden brings the ancient wisdom of Sun Tzu to the timeless riddle of romance! A must for everyone; man or woman, married or single, straight or gay. The only DVD symposium on the three-act structure, scene and sequel structure, using popular films as examples! 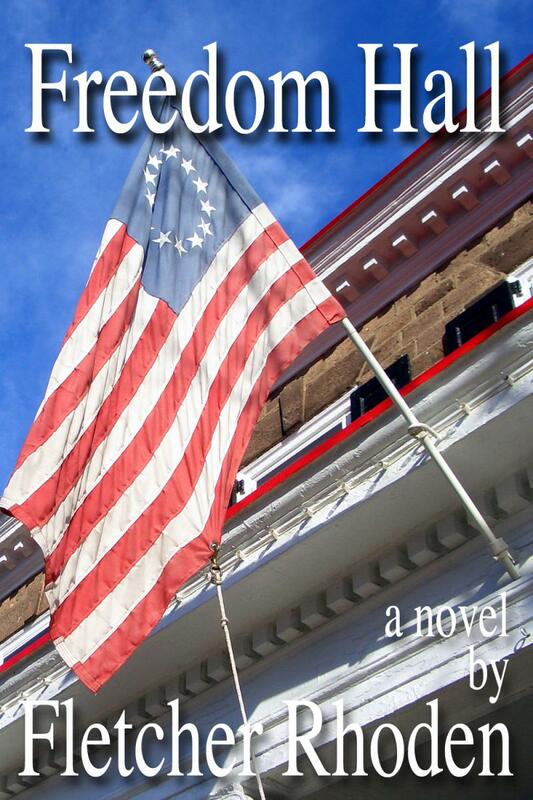 Author Fletcher Rhoden's acclaimed novella is one of the author's favorites. 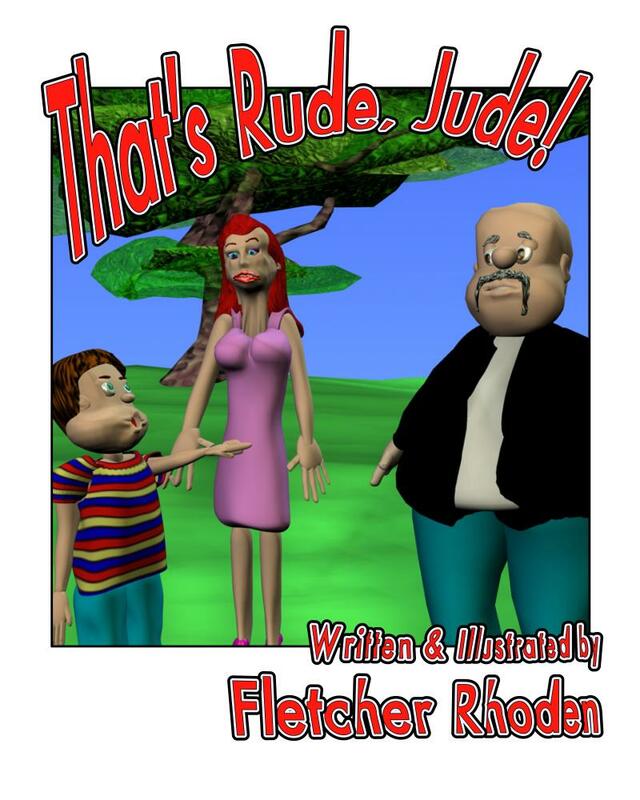 Widely acclaimed fact-based novella, written and illustrated by Fletcher Rhoden. Tops many Alamo reading lists, five stars on Amazon and much more! 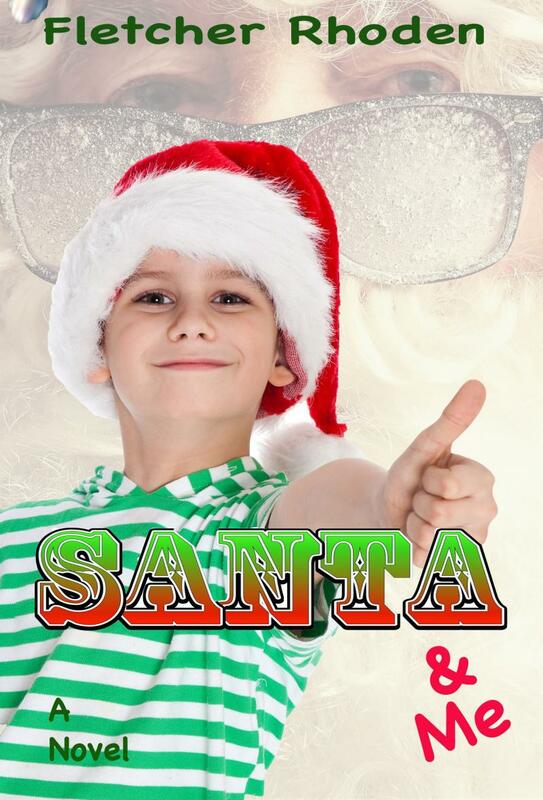 Trafford offers a KINDLE edition too! Also included in the brand new edition THE NOVELLAS, featuring LAST TANGO WITH MARLON and excerpts from several published novels. Writer/director/composer Fletcher Rhoden's acclaimed two-act stage play about the drama behind TV's most beloved sitcom. 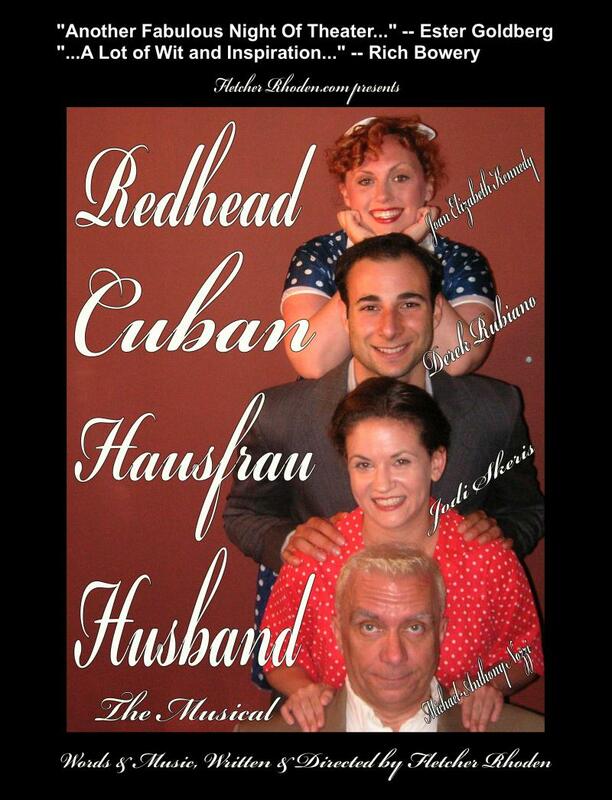 Writer/director Fletcher Rhoden's one-act stage play about a man's fixation with a failed romance. 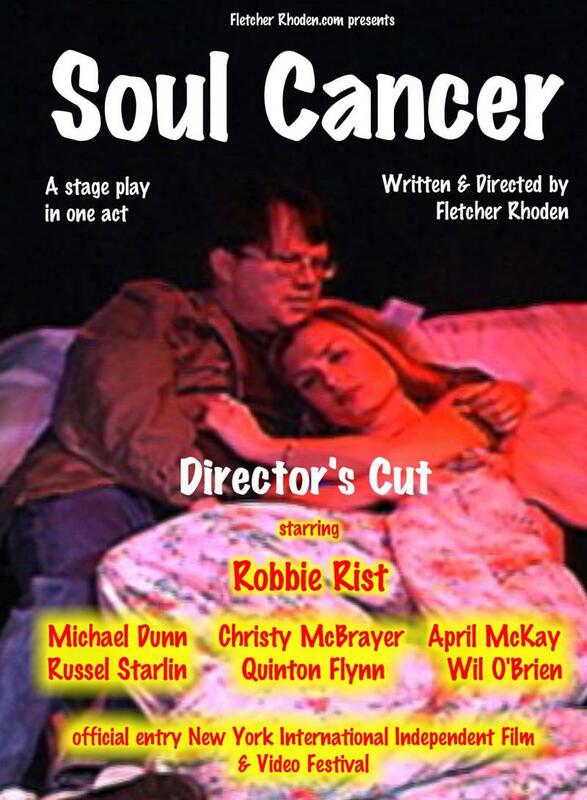 Starring Robbie Rist. The paintings that ran for two months in a solo Los Angeles exhibition and more! Featured on HISTORY DETECTIVES. 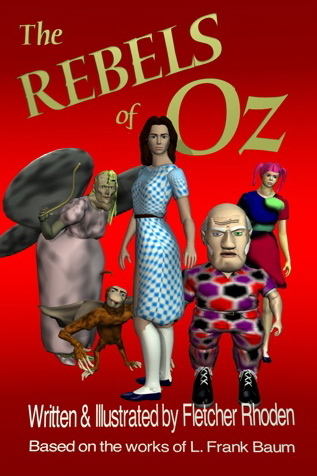 All-digital illustrations by author Fletcher Rhoden highlight this dark graphic novel, a sequel that puts an evil Scarecrow in charge of a rundown Oz until an adult Dorothy returns. SORRY, FLETCHER RHODEN PAPERBACKS, CDs & DVDs ARE NO LONGER AVAILABLE AT A REDUCED PRICE. 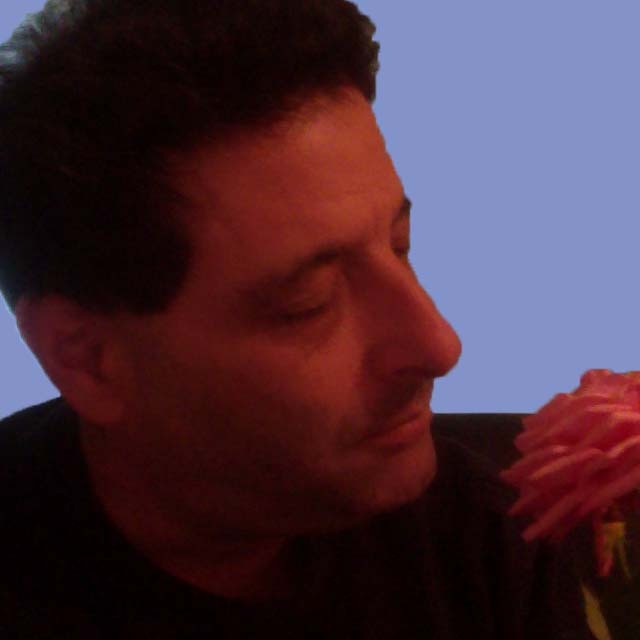 BUT YOU CAN BUY FLETCHER RHODEN'S BOOKS, CDs & DVDs at AMAZON.COM TOGETHER AND SAVE! KINDLE BOOKS ARE ON MATCHBOOK AT REDUCED PRICES, AND ARE FREE FOR SUBCRIBERS TO KINDLE PRIME AND FROM THE KINDLE LIBRARY! 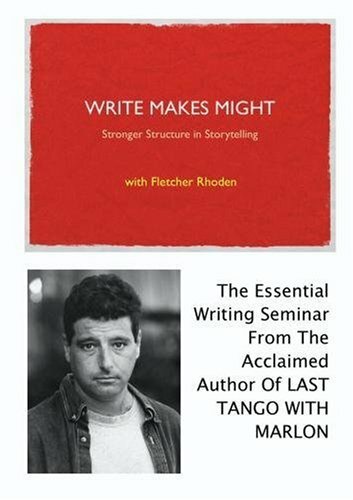 Fletcher Rhoden's contributions to the new nonfiction series BLUJESTO PRESS KNOWS, and other titles in the series, available on the BLUJESTO PRESS KNOWS page. New book co-authored by Fletcher Rhoden, HEAVENLY BILLS: Consumer Christianity, Your Church and You (with Jeffery Glatus) now available Save 20% on the paperback now!